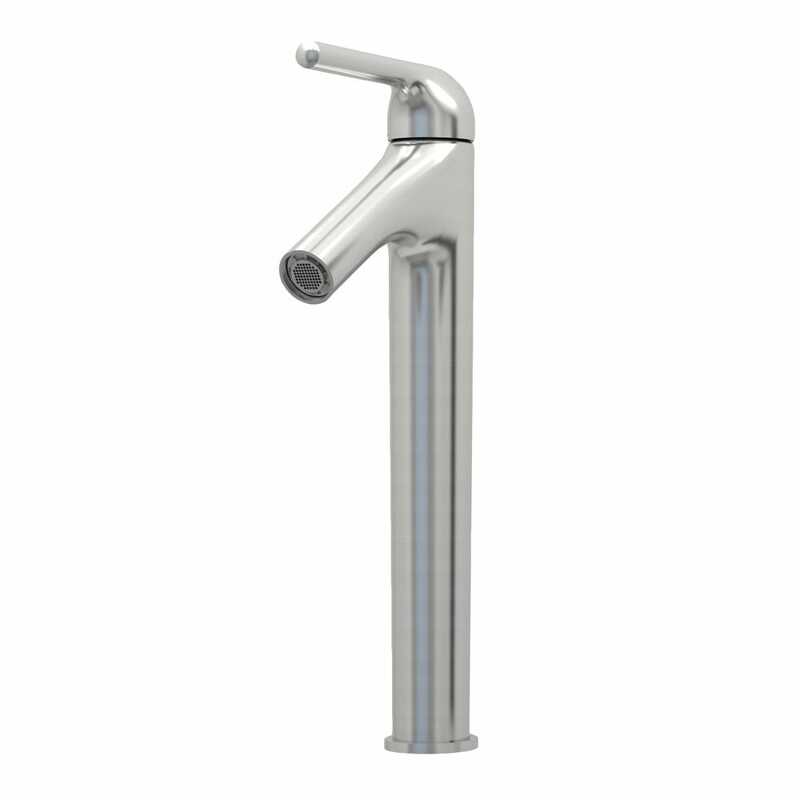 The Koy mixer offers a unique and sleek design, with its distinctive shape of sloped angles and soft curves. For use with countertop basins. 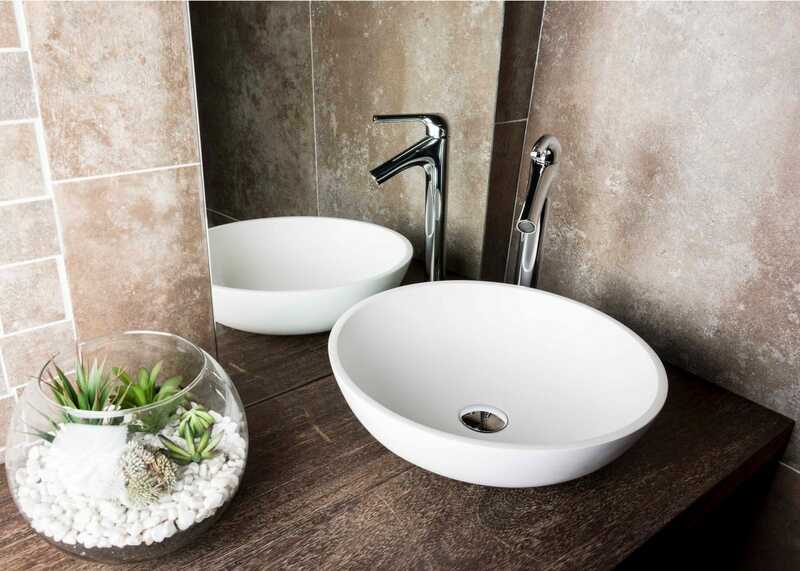 Part of a full range of brassware and accessories.